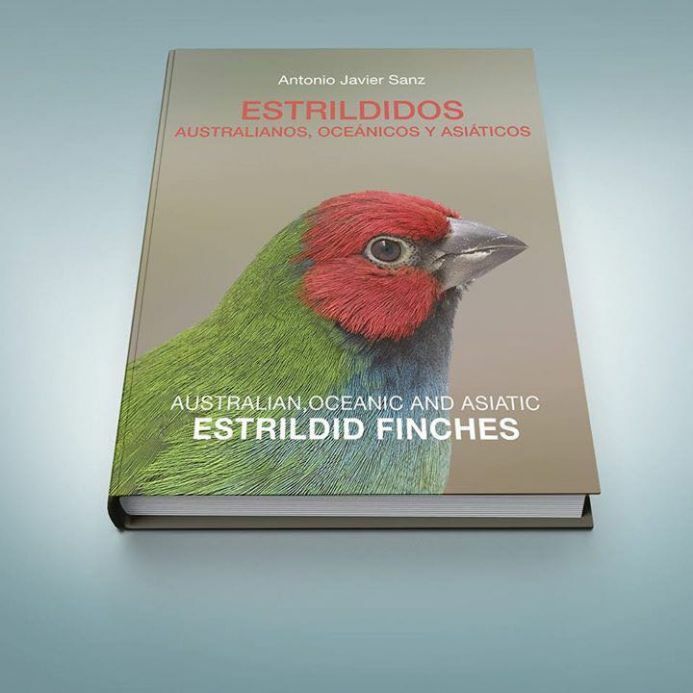 A deep approach to the world of the Exotics and in particular to the world of the Asian, oceanic and Australian Estrildid Finches. The photographs show birds that are difficult to see, due to their scarcity or their high quality, and also the latest mutations of some species, very little known even by good amateurs, such as the Diamond Parrot in the very recent Lemon Yellow mutation, the Kittilitz Diamond in Brown, the Forbes Diamond in Pastel or Seagreen, the Gouldian Finch in the brand new mutation "Hungarian Dilute", brown or "Coral Head", to name a few. 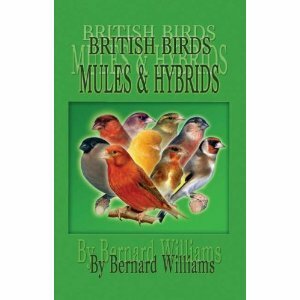 The book provides detailed information on nomenclature, subspecies, TSN (Taxonomical Serial Number), habitat, distribution, suitable accommodation, feeding, reproduction and existing mutations. In some cases such as Gouldians, Society and Zebra Finches, the different mutations are developed in a pleasant and didactic way, including the most recent ones, almost in small monographs that will help the enthusiast to clarify many concepts that are sometimes somewhat confusing. The author, with his well-known sensibility as a bird photographer, has made an enormous work of graphic documentation in the world of the Exotics that, without a doubt, will suppose the recognition of this work as a referent for all the good amateurs to the birds, be neophytes that lean out to this incredible world or experts that will enjoy information and very attractive images. The collection of photographs is completed with the contributions of great photographers and top-level researchers who have shared their extraordinary images, many of them unpublished, so that this book could show documentation of all the mentioned species.